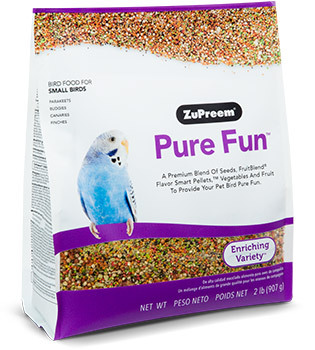 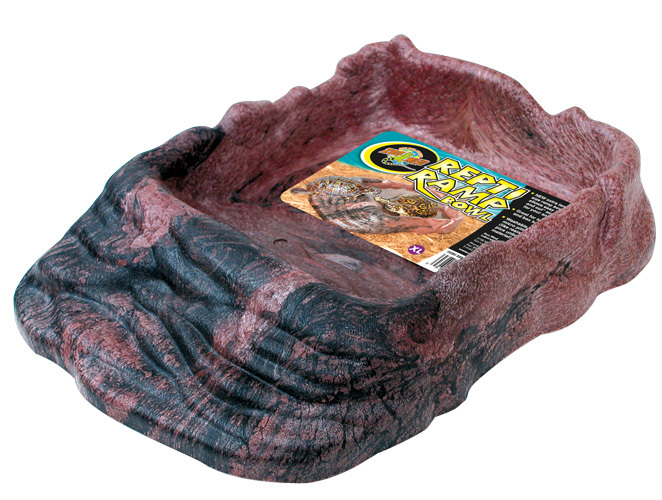 ZP-35020 Pure Fun for Small Birds 2lbs. 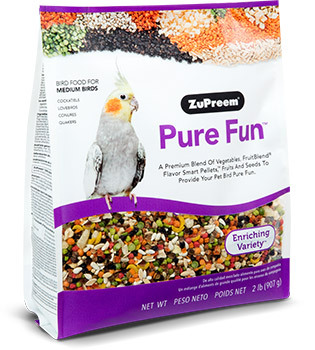 ZP-36020 Pure Fun for Medium Birds 2 lbs. 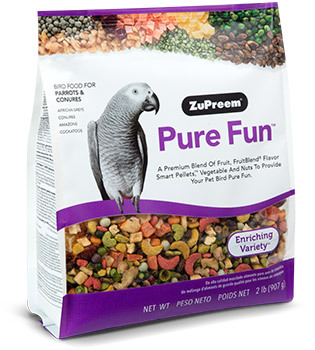 ZP-37020 Pure Fun for Parrots & Conures 2 lbs. 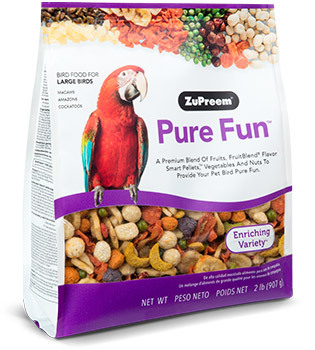 ZP-38020 Pure FUn for Large Birds 2 lbs. 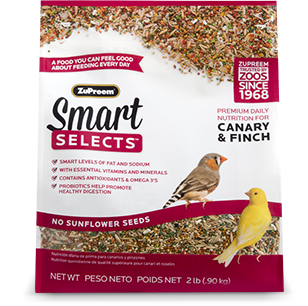 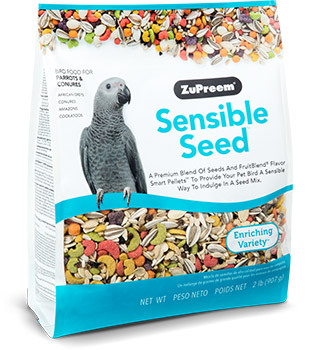 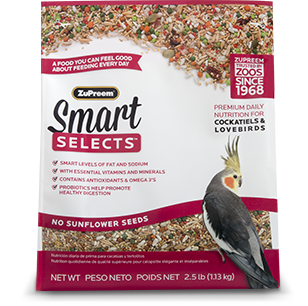 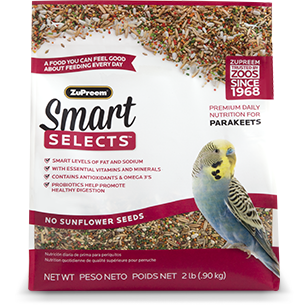 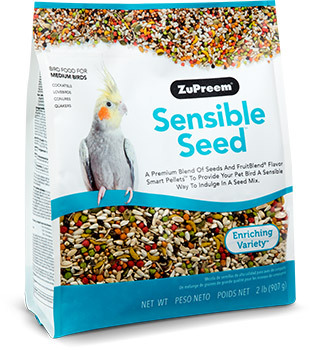 ZP-45020 Sensible Seed for Small Birds 2 lbs. 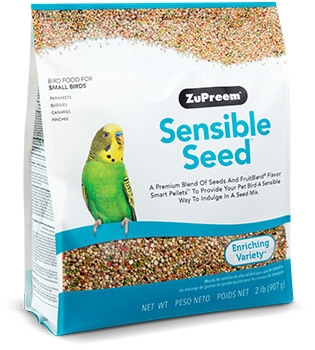 ZP-46020 Sensible Seed for Medium Birds 2 lbs. 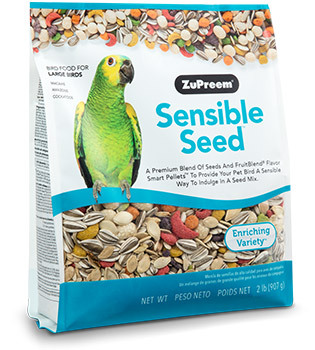 ZP-48020 Sensible Seed for Large Birds 2 lbs. 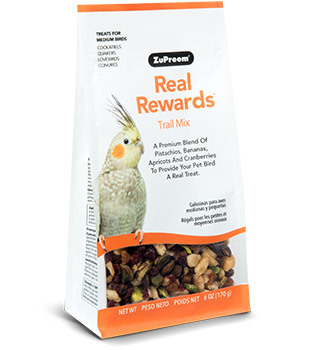 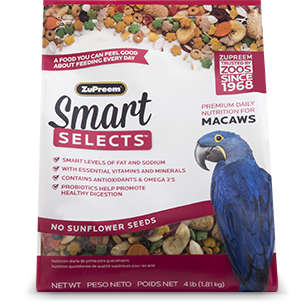 ZP-49100 Real Rewards Treats Trail Mix For Medium Birds 6 oz. 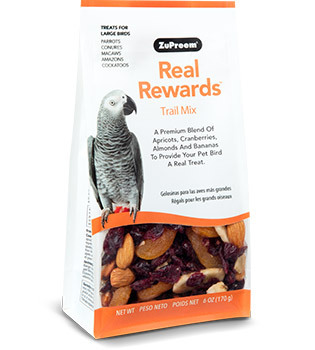 ZP-49200 Real Rewards Treats Trail Mix for Large Birds 6 oz. 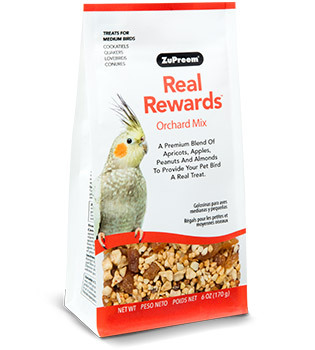 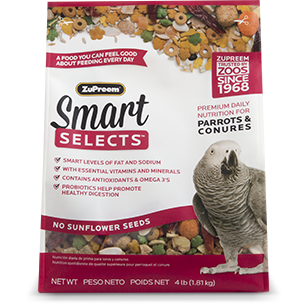 ZP-49300 Real Rewards Treats Orchard Mix for Medium Birds 6 oz.